Barbara’s love of horses began as soon as she could stand up, and she made every effort to be with them whenever she could. She worked with Standardbred trotting and pacing horses and led trail rides for many years, until the challenge of forging a career took precedence in her 20s, forcing horses into the background. In her ‘first career’, Barbara identified the family business ‘sector’ in the UK, and was the Director of Europe’s first Centre for Family Enterprise at Glasgow Caledonian University, where she was a lecturer in Strategic Management and became a Reader in Family Enterprise. Barbara’s focus on family businesses led her to broaden her studies after her MBA into the world of psychology and human relations. 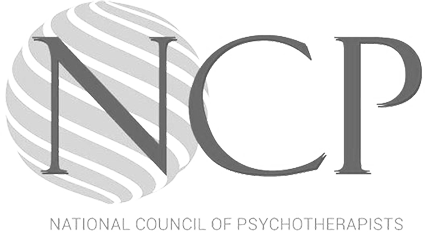 She studied family systems and family psychotherapy at the Bowen Family Center in Georgetown, USA, and then studied psychodynamics, human relations and adult development at the Scottish Institute for Human Relations in the UK. In 1999, she completed her PhD which explored the psychological and managerial aspects of succession and life transitions in members of business-owning families. She has consulted to family businesses for over 20 years, and was the Executive Director of FBN (the Family Business Network – the world association for family businesses) between 2002-2004. In her mid-40s, horses came back into her life and Barbara discovered exciting new advances both in natural horsemanship and in adult growth and development powerfully aided by activities with horses. 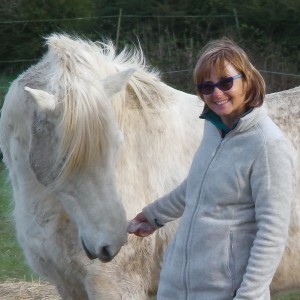 She travelled to Arizona to study the Epona method under Linda Kohanov and Kathleen Barry Ingram, and gained her Instructor certificate in EFEL (Equine Facilitated Experiential Learning) in 2007. She went on to achieve her Advanced Instructor status in 2009. In 2009 she co-founded the IFEAL Facilitator Training Programme with Sun Tui in East Sussex, UK. Seeing the opportunity to blend her skills and passion for adult development from her ‘first’ career with her love and respect for horses as our partners and teachers, Barbara then teamed up with her husband Paco to create Integral Authenticity, a company offering personalised growth services for people who simply want to keep on growing, for people facing life transitions, or people who simply want to forge an authentic life to thrive in the years ahead (www.integralauthenticity.com). accessing relevant knowledge to support and inspire this growth, and integrating it into one’s beliefs and value systems. Barbara and her husband Paco live in Spain and also in the Yorkshire Dales, with their three horses, Kairos, Gandalf the Grey and Sweet Alabama and their two dogs Sky and Poppy.